From destination weddings to themed weddings to – well everything under the sun. The popularity of Pinterest and Instagram has seen most weddings go from cookie cutter gold and ivory affairs to over the top ‘my wedding was more instagrammable than yours’ affairs. As the quality of our human experience is now interpreted through an instagram or pinterest feed, individuals are seeking to host events, eat, travel and experience only what is instagram worthy. This trend has led to a shift in how local weddings are executed as it is all about staying on top of local trends. Recently, newlyweds are loving transport themed pictures. Whether it is a tractor in a farmstyle wedding or a retro car, it always adds to the charm of the event. Often, these vehicles are hired for the function as well so they serve a dual purpose of transporting the couple as well as providing a prop for pictures. For example, I know of a couple who found a vintage 22 seater bus for hire to transport their wedding party to their destination wedding. They also used it to take some lovely instagrammable pictures. The fact that the most Instagrammed wedding of the year, the royal nuptials of Prince Harry and Megan Markle featured an updated version of a vintage Jaguar circa 1968 will definitely add to the appeal of unique modes of transport at current weddings. Here are a few fabulous ideas to incorporate a transport feature into a unique wedding theme. Durban’s warm weather and Afro-Indian culture is ideal for an Indian monsoon themed wedding. The bright colours and food taste explosion for this theme will be sure to please most guests. Of course, what’s an Indian themed wedding without the country’s favourite mode of transport, the Tuk Tuk. Hire some Tuk Tuks to shuttle your guests from the parking lot to your venue. Don’t forget to decorate one with colourful flower garlands and ribbons in trued Indian style for the Bride and Groom. Barnyard, farmers market and farm weddings is the Pinterest gift that keeps on giving. This wedding theme just keeps on going every year with slightly different approaches, colour palettes and spinoffs. One thing is for sure, you can’t go wrong with a tractor to transport the newlyweds. If you can swing it try getting one of those large tractors that can transport the entire wedding party through the farm for some added merriment. Aside from being a lovely experience, it also makes for some great wedding pictures! This approach is strictly for more casual brides who won’t mind the rustic experience of driving along bumpy farmland on the back of a tractor in a wedding dress. If you are hosting the wedding on a farm, it is most likely to be out of the city. If you live in Durban, you may need to look for a 22 seater for hire in Durban to transport the wedding party to the venue. You dream about roadtripping across South Africa in a minibus or on a bus? Why not embrace your inner hippie and host a road trip wedding. Invite your nearest and dearest to travel with you and visit some of the noteworthy places you’ve always wanted to visit. You can hire a bus and stop for a few hours before moving on to the next destination. Your wedding will be an experience of a lifetime for you, your beloved and your guests. Complete your journey at a quaint venue that will host your wedding and accommodate your guests for the night. The next day, your guests can be driven back home while you and your honey can continue your road trip alone. A good 40-seater bus for hire is not difficult to find in most urban areas, including Durban. 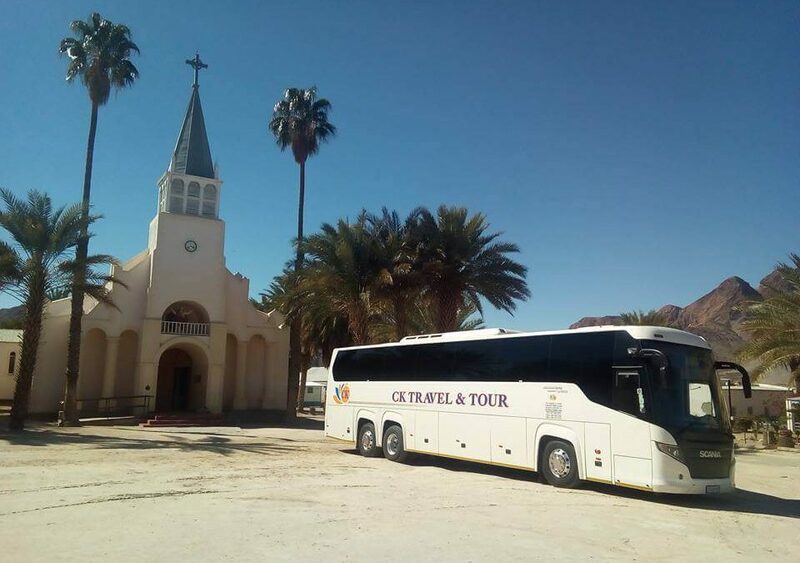 If you have a smaller guest list most companies will also have a 30 seater bus for hire. It is important to get some bus hire quotes from various companies so you can compare bus hire prices. Durban is usually cheaper and prices will vary in different cities. Another great vehicle to travel in for this theme is a vintage minibus taxi. If you really can’t do a proper roadtrip, replicate the experience by finding a vintage minibus taxi like a VW Kombi for hire in Durban and use it instead of a wedding car. If you love everything about the Jane Austen era and fancy yourself a heroine from one of her novels consider a Victorian themed wedding. Old fashioned ballgowns and playing lawn games can be the order of the day. Check with local farmers if they can hire out a horse and carriage for you to arrive in. You can also transport your guests to your venue with a coach. There are a few companies that offer coach hire in Durban and surrounds that can provide this service to your guests. There is something so glamorous about the 1920s. It’s as if everything that is considered truly glamourous was somehow born and bred in this era. A favourite of the 1950s is the clothes, the hair and of course the vintage cars. Try and incorporate all these elements into your wedding. If you’re looking for some inspiration watch The Great Gatsby. Fortunately, the current trend for using vintage cars at weddings means there are plenty available to hire, you just need to choose the car that’s perfect for you. Imagine a wedding on a train. If you have a VERY large budget consider this amazing wedding idea. South Africa has two luxury trains that would be perfect for an old school train themed wedding (let’s not even talk about the pictures you can get). The Rovos Rail and the Blue Train are stunning to travel on by yourself. Now imagine how much better it will be with an entire railway cart of your nearest and dearest while you host your wedding right there. It is so rare that newlyweds spend quality time with their guests during a short wedding reception. With this wedding theme you can spend some quality time with family and friends as you enjoy our beautiful landscape. Another OTT wedding idea if you have a stretchy budget is hosting your wedding on a boat. If you love the ocean the nautical theme will be perfect for you. Having your wedding reception on a sparkling ocean while the sun shines down is quite an appealing idea! Most local harbours have some lovely boats that offer day trips. For example, the Durban harbour offers boat charters daily and entire boats that can be hired out. You can also look at the option of minibus hire in Durban to transport your guests to the harbour for your reception. This post is brought to you by CK Travel and Tours. CK Travel and Tours provides reliable bus services in Durban. We take the stress out of making travel arrangements when it comes to road transport. We also offer transport for hire in Durban and surrounds. Contact our professional and friendly staff today for more information on Durban transport bus hire.